I recently settled a claim for an unlawful arrest following a Breach of the Peace for my client, Pamela Boxford-White. 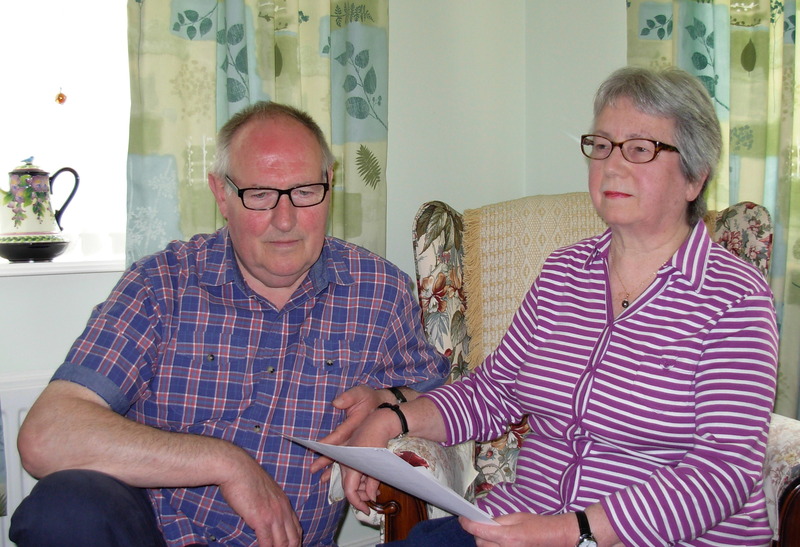 Duncan and Pamela Boxford-White, holding the apology letter from Wiltshire Police in this unlawful arrest claim for an alleged Breach of the Peace. My client, pictured with her husband Duncan, is a 72 year-old disabled woman who received £9,000 and an apology from the Chief Constable of Wiltshire Police after being unlawfully arrested for a Breach of the Peace and held in a police cell for seven hours. Mr. and Mrs. Boxford-White have authorised me to provide their details for this case report. On 4th June 2012 Pamela Boxford-White, who was 70 at the time of the incident and had never been in trouble with the police before, was at home with her husband Duncan. Mrs. Boxford-White is registered disabled due to numerous health problems as a result of major abdominal surgery and chemotherapy including, diabetes, hypothyroidism, partial function on the left side of her body, impaired hearing and sight, and cardiac problems. She is on a strict diet and needs daily help with her disabilities. Duncan is her full-time carer. The couple, who have been married for 48 years, had been involved in a long-running neighbour dispute. Duncan had just been assaulted by his neighbour and was telling his wife about it when PC Barry Geering (collar number 2492)and PC Lloyd Griffiths (collar number 2494) of Wiltshire Police came to their home in Abbey Meads, Swindon to arrest Mr. Boxford-White for allegedly assaulting his neighbour. Despite Duncan’s visible facial injuries and protests, the police officers refused to accept that he was the victim of an assault rather than the aggressor. They arrested him and when Mrs. Boxford-White voiced her frustration by saying, “Oh Duncan, I am fed up with all this, I might as well be dead as living with this misery” among other things, the officers arrested her for a Breach of the Peace, allegedly to prevent her from self-harm. Mrs Boxford-White, who was still in her night-clothes as she had had a sleepless night, was allowed to go upstairs in order to dress . Once dressed, she complained that she still felt unwell. The Officers called for an ambulance. Paramedics arrived and assessed her as fit for custody. The couple was taken to Swindon Police Station where Mrs. Boxford-White’s medical history was discussed in public while she was “booked in”, which she described as “humiliating”. Mrs Boxford-White was assessed to be ‘low risk’. She was then escorted to a cell where remarkably, given that the reason for arrest was a risk of self-harm, she was given a chair and her three-wheel walker, a piece of medical equipment with metal, wire, and cables. She was kept in a cell for seven hours while her husband was interviewed. During that time Pamela says she was denied access to a solicitor because telephone advice only was offered. (This was unsuitable for her as the police station’s phone was not adapted for disabled use.) She was also unable to eat the food offered due to her diet. Eventually, the assault charges against Duncan were dropped, but Pamela was aggrieved at what she thought was the police’s high-handed and arbitrary treatment. She complained to Wiltshire Police using their internal complaints procedure. Chief Inspector 313 Griffiths determined that Pamela’s complaint was not upheld; that the officers had no case to answer; and that no further action would be taken. Dissatisfied, Pamela instructed me to pursue a civil action against the police to seek compensation and a formal apology. After discussing the circumstances with my client, I agreed to take her case on a ‘no win no fee‘ basis. On my analysis, Mrs Boxford-White’s comments such as “I might as well be dead as living with this misery” were merely expressions of frustration, not intent to self harm. It ought to have been obvious to the officers (or should have been obvious had they taken a moment to reasonably reflect and or to enquire). The unreasonableness of Pamela’s arrest was only highlighted by the fact that the police did not, after arrest, act in a way which suggested that they had any honest and or reasonably held belief that she would self harm. Following a thorough review, I sent a letter before claim to Wiltshire Police. In it I argued that the arrest was unnecessary, ill-founded, and unlawful. I also said that the period of detention was unreasonably and unlawfully prolonged, and demanded compensation for the distress, discomfort and inconvenience, loss of liberty, and damage. Wiltshire Police admitted liability for the unlawful arrest but not my client’s version of events. They offered £1600 compensation, which in my opinion, was inadequate. But like so many of my clients, Pamela also wanted a proper apology. The terms of apology offered were not acceptable and, given the low offer of compensation, I had no alternative but to issue formal court proceedings. After I issued proceedings, I negotiated a settlement in which the Chief Constable formally apologised in acceptable terms and paid £9,000 compensation, more than five and a half times as much as the original offer, and legal fees. 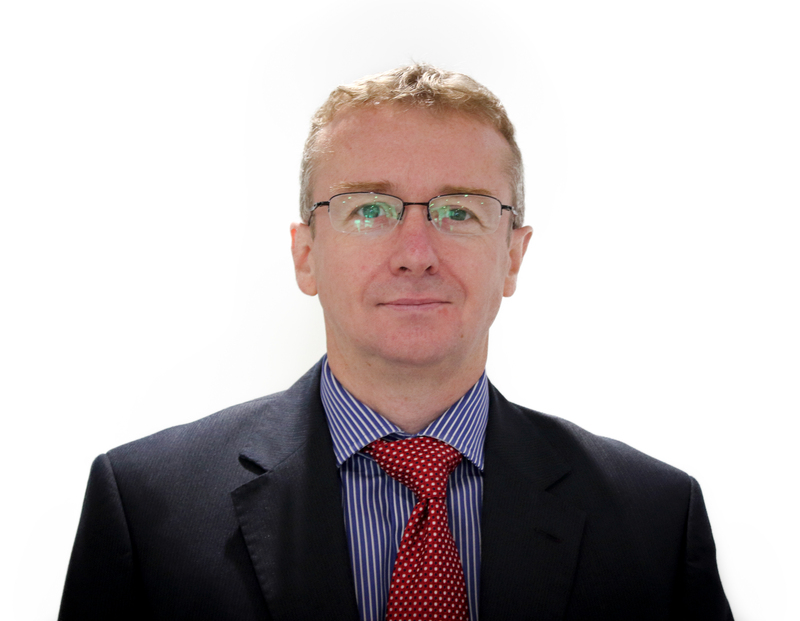 Litigation might have been avoided in this breach of the peace unlawful arrest claim if the police complaints process had worked effectively and Wiltshire Police had put forward a more realistic offer of settlement at an early stage. Time and again I succeed in cases where the police’s own investigators find that their officers did nothing wrong. This case is no exception. Understandably, being told that a perfectly legitimate complaint is apparently unfounded fuels a sense of injustice, leading to people seeking me out for legal help. 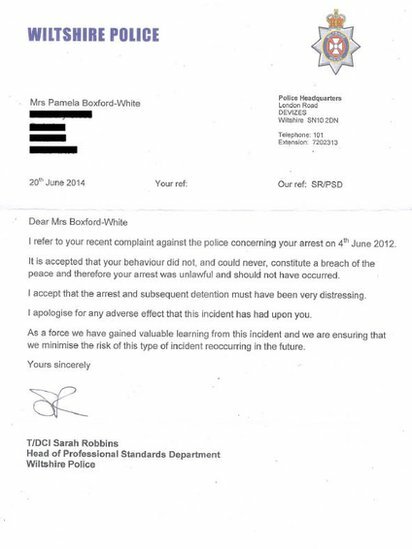 Wiltshire Police’s letter of apology to Pamela Boxford-White. If, rather than closing ranks the initial investigator had come to the same conclusion, Wiltshire Police could have saved themselves and the taxpayer a lot of time and expense. Despite this incident happening over two years ago, it is still very raw. Pamela breaks down in tears in the interview when recounting how she was required to explain her cancer treatment while being “booked in” at the police station. As a solicitor who specialises in civil actions against the police, I frequently have difficult conversations with clients who get upset at the thought of what happened. I encourage the police officers who acted so thoughtlessly when they arrested and detained Pamela to listen closely to the interview and think about the impact of their actions. The BBC reported this story (you can read it by clicking here) and noted that Pamela’s complaint over the police’s “high-handed and arbitrary treatment” was ignored, leading to her making a civil compensation claim. The Swindon Advertiser described the difficult conditions Pamela had to endure in the police cell which was unsuitable for a woman with her disabilities. If you have been unlawfully arrested as a result of a breach of the peace and want to claim compensation, complete the online form below, call me on 0151 933 5525, or contact me via my firm’s website.